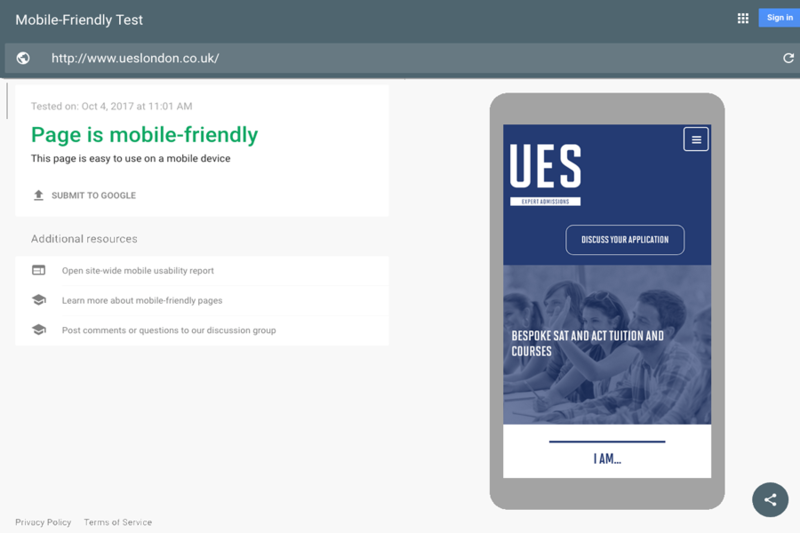 This week's website of the week goes to UES London. 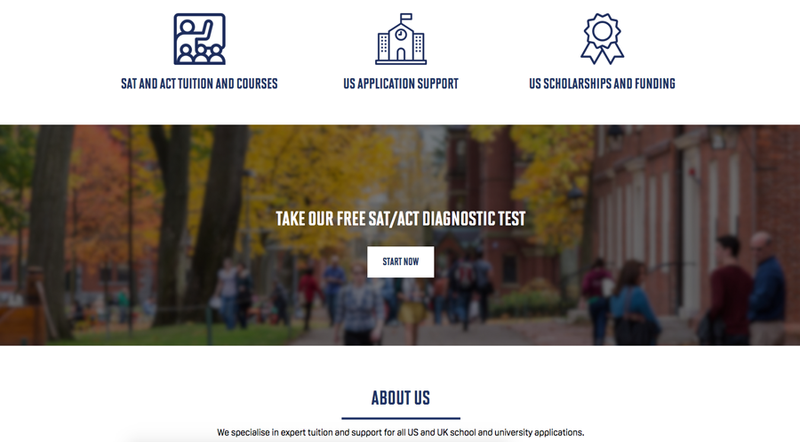 UES specialise in expert tuition and support for all US and UK school and university applications. 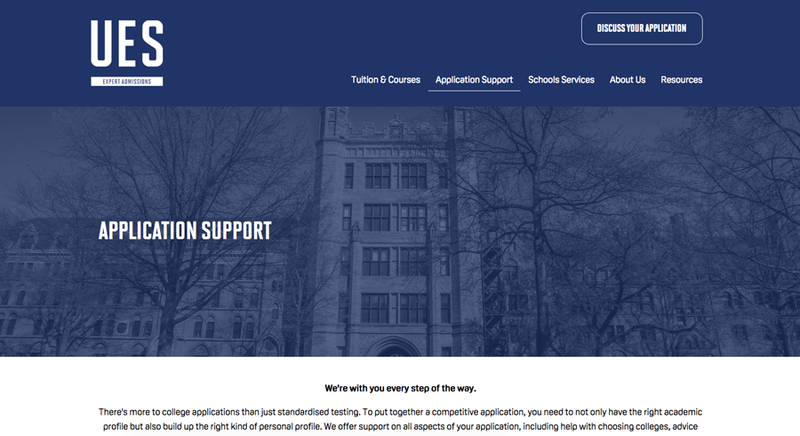 The website features professional colour scheme with a navy style blue, combined with whites, light greys and off whites. The website features a slide show header, prominent call to action buttons, parrallax scrolling panels, an interactive google map and Twitter feed that updates automatically. The website features a range of imagery which provides colour in each of the panels. The top slide show uses a blue filter to keep the images in the branding colour scheme. Did you know... We can create bespoke graphics and icons to use on your website design.